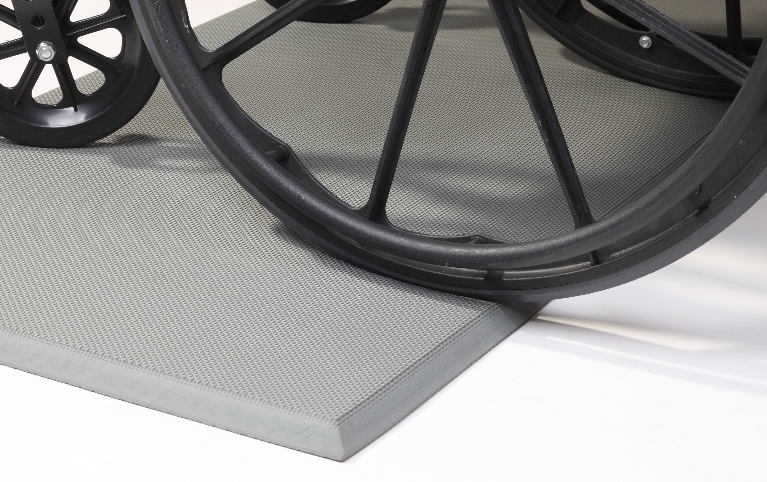 An Innovative Concept in Bedside Safety Mats! 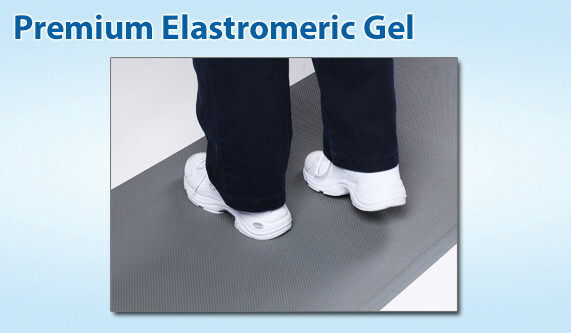 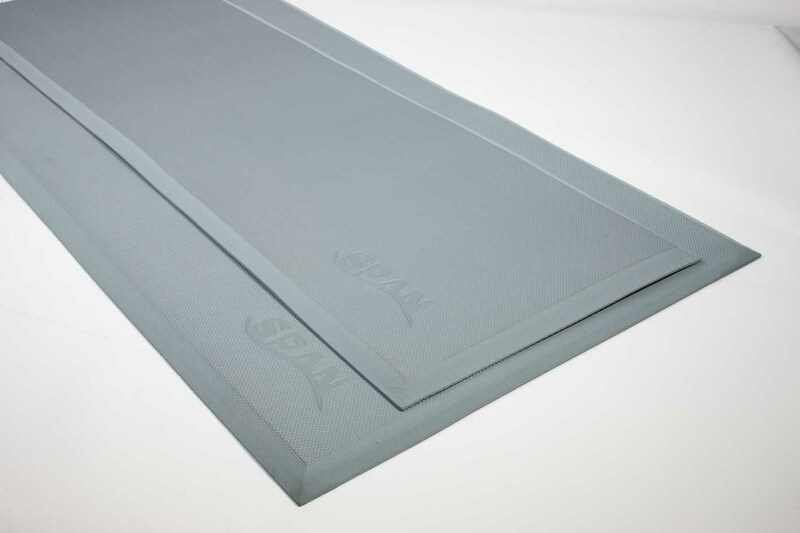 Unlike other fall pads made from foam scrap carpet underlayment, the Risk Manager is engineered from elastomeric gel compound commonly used in expensive orthotics and premium footwear. 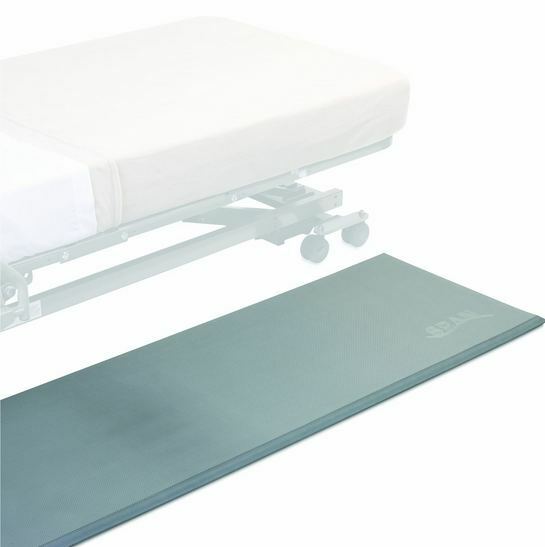 Staff are less likely to move the Risk Manager from the bedside due to the low-profile, stable, comfortable surface and ease of use. 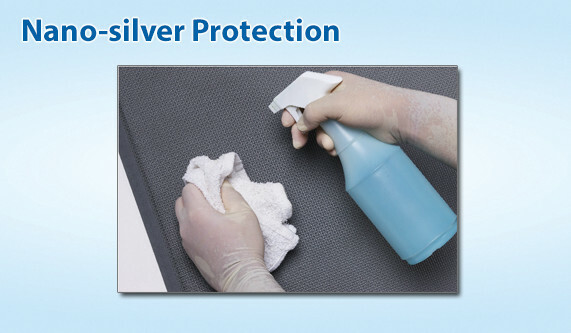 Exclusive - Infused with Nano-silver! 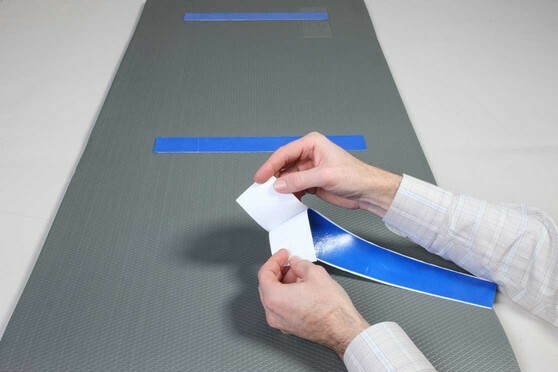 GRIP STRIPS optional accessory add additional slip protection for use on highly polished floors. 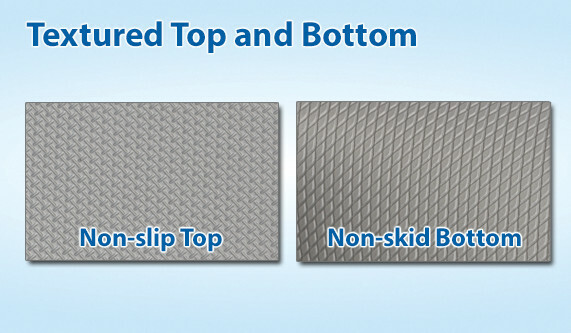 Non-slip textured top provides added safety. 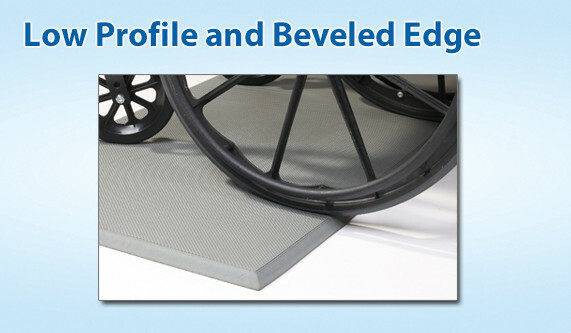 Low profile and beveled edge allow easy on and off for wheelchairs and lifts. 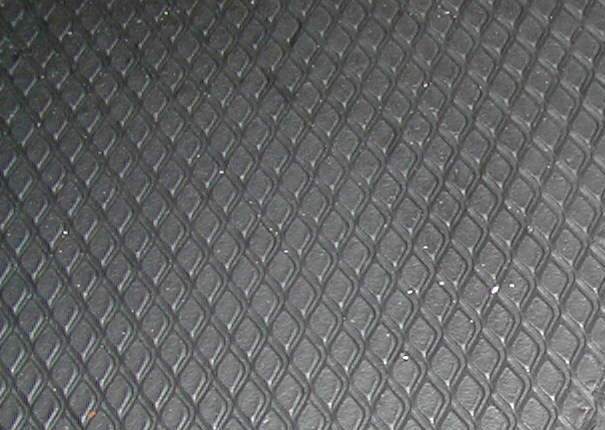 Not a trip hazard, unlike bulky gym-style mats. 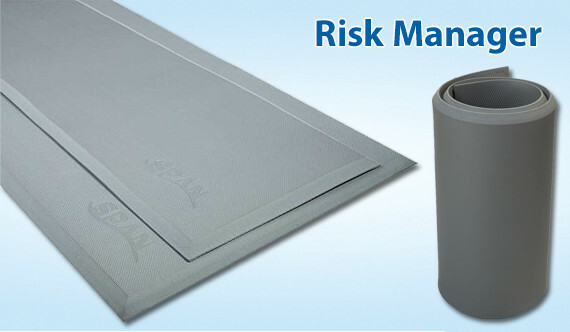 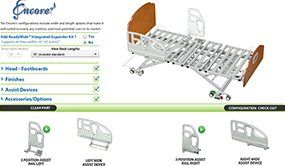 Thin, stable surface means staff won't move Risk Manager from beside bed.